Jump start your way to healthy weight loss. 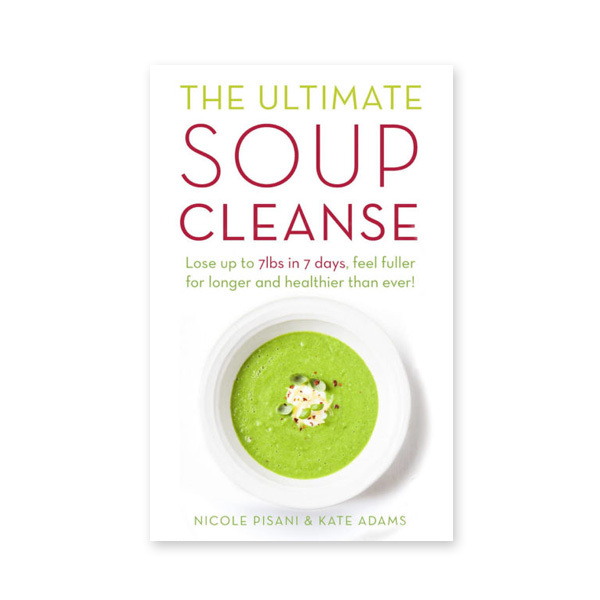 Shed the pounds and feel amazing with Nicole Pisani and Kate Adams’ ultimate 2-, 5- and 7-day soup cleanse plan packed with 100 delicious wholesome recipes. See the weight drop off through nutrition, not deprivation. A soup cleanse is the healthy alternative to high-sugar juice diets and this cleanse programme provides nourishment while helping you lose weight.